Think glass block windows are boring? Think again! In older homes, glass block was simple and clear, and had a tendency to yellow with age and use, especially those glass block windows in damp areas, such as the bathroom and basement. 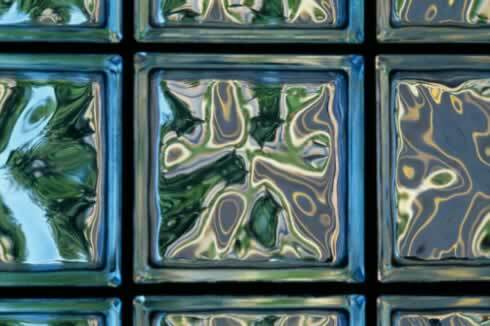 Today's glass block can be jazzed up with colors on the inside, including wavy design elements that create a totally new look. Glass blocks of different colors can be stacked together to create a unique window style that no other home will have. Laser-etched glass block can provide a bold statement for your home, offering a one-of-a-kind work of art that is built to your specifications. Whether you choose to highlight a window with your favorite art etched into it, or whether you choose to create an entire wall in your home that is dedicated to the design statement glass blocks can make, there is a suitable style for you.